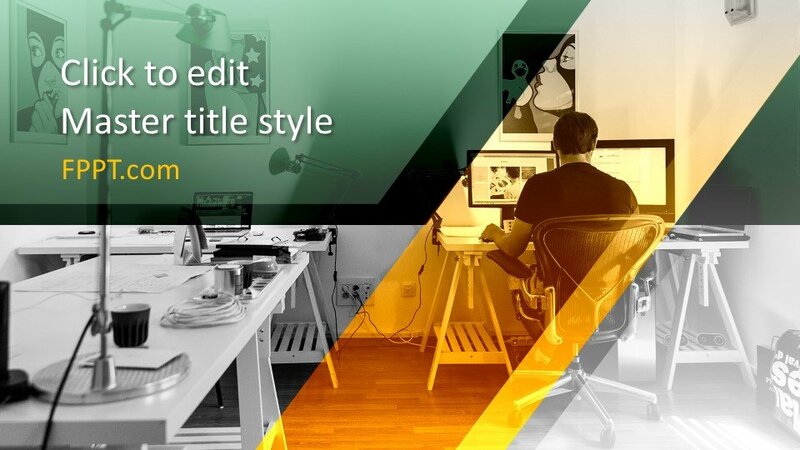 Web designing or designing with the help of computer has given advance look to the technology in the field of designing. 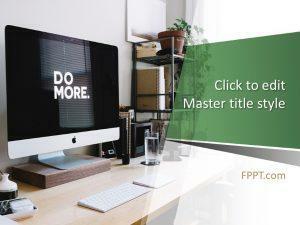 Free Designer PowerPoint Template with the image of a computer designer sitting in front of a computer system is giving a professional touch to it. 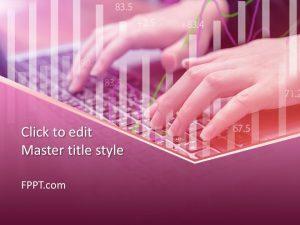 The template design is perfect for the presentations of web designing, digital printing, and other modern trends in the field of web development and designing. 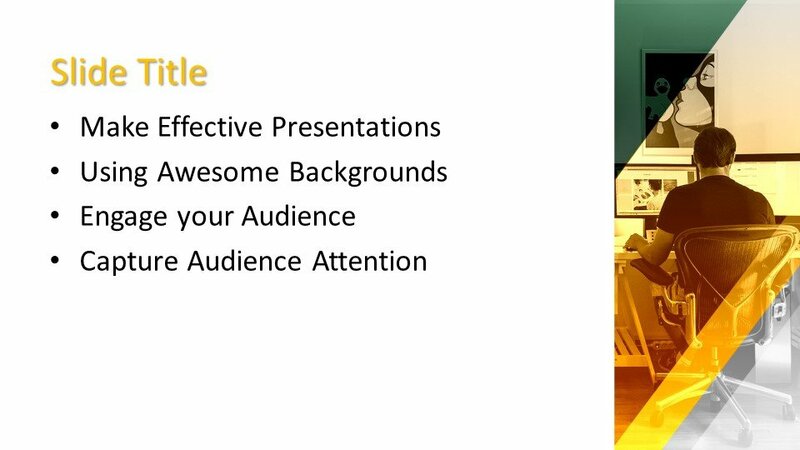 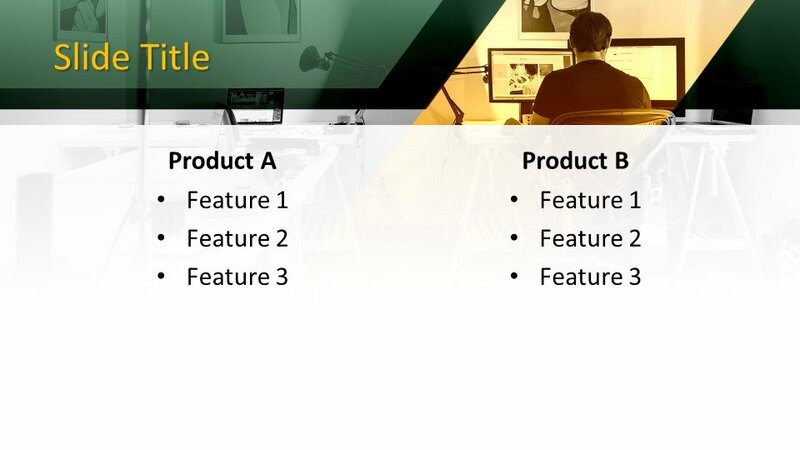 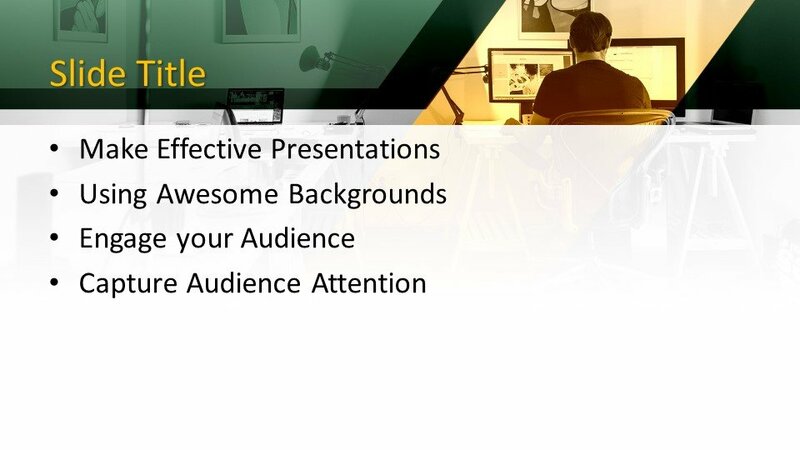 You can place the template design as the main theme of the presentation slides or background of the slide design. 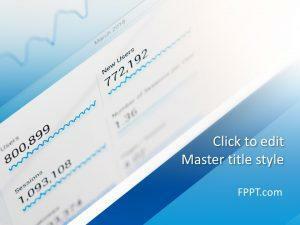 The template design is free of cost to download and customize with Microsoft PowerPoint’s any latest version. 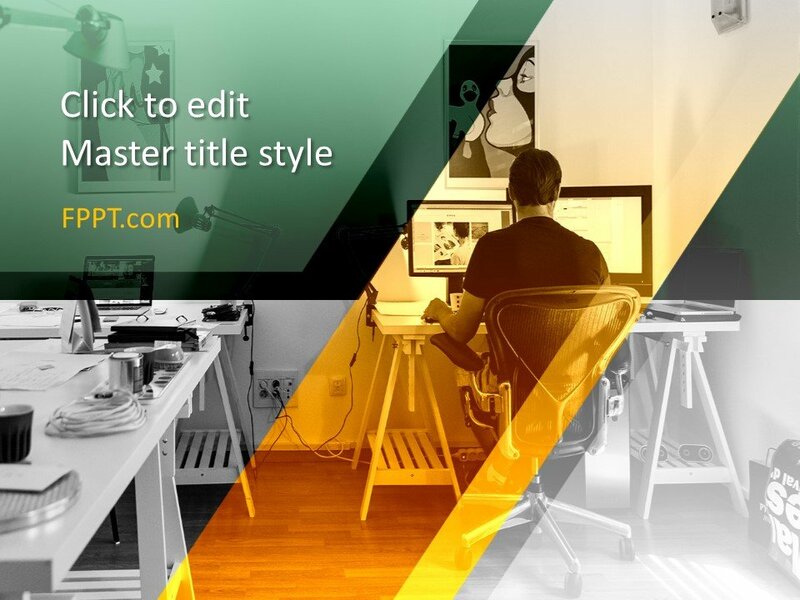 The template design has been crafted in 16:9 and 4:3 aspect ratios for user’s choice. 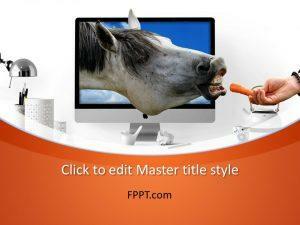 Download Free Designer PowerPoint Template for free!